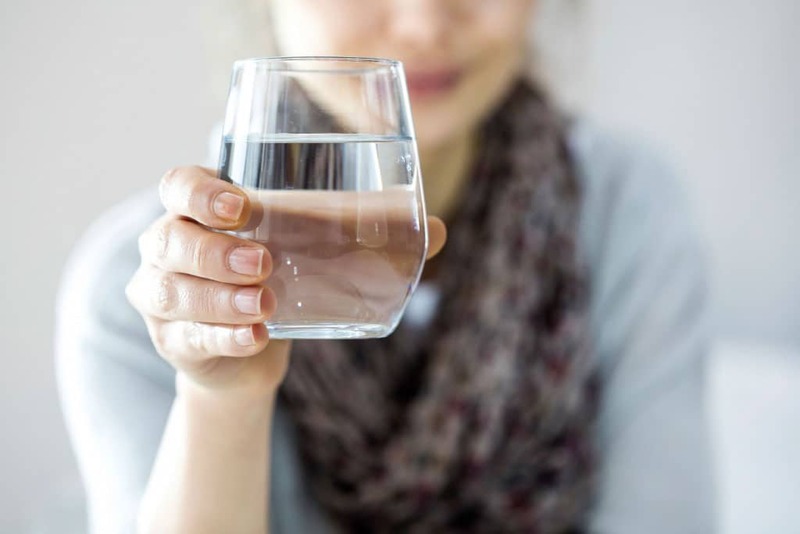 What You Need to Know About Water pH Levels - Brelje & Race Labs, Inc.
You’ve probably heard all the scary side effects of drinking contaminated water––a sick stomach, skin rashes and even impacts to physical appearance, just to name a few. The demand for water tests are at an all-time high due to the media attention that contaminated water seems to receive. However, one important aspect to clean water that isn’t talked about as often is your water’s pH level. A water’s pH level is used to describe the quality of your drinking water. To get a little more in-depth, pH level is the amount of electrically charged particles in a substance that indicates how acidic or alkaline the substance is on a scale of 0-14. Extremely acidic substances such as battery acid, has a pH lower than 7. The most acidic substances have a pH level of 0 and consist of heavy metals such as lead, iron, zinc and copper. Water with a pH level of 7 is considered neutral and the level of most drinking water. A new trend is to consume water with a pH of 8-14, which is known as alkaline water. Water with a pH above 8 contains a certain number of alkaline minerals and negative oxidation reduction potential (ORP). Drinking water with a higher pH has been linked to deactivating pepsin, known as the enzyme that causes acid reflux. The U.S. Environmental Protection Agency (EPA) is in charge of monitoring public drinking water in the United States. The EPA recommends that safe drinking water remain around 6.5 to 8.5. What does an unsafe pH mean? Water with either a very high or very low pH could mean there’s either a chemical or heavy metal contamination in your water. These levels would be either very close to 0 or 14 and in this case you should seek help from a professional. Don’t panic when you find out you’ve been drinking water with a pH around 8.5, as alkaline water isn’t going to harm you. However, water with a higher pH could damage pipes and water-carrying appliances over time. Water with a pH level less than 6.5 is more likely to be contaminated and would make it important to get your water treated as soon as possible. A low pH level in your water can also cause damage to your metal pipes. Brelje & Race Laboratories can test your water in your or business to ensure normal pH levels and come up with a plan to treat your water if necessary. Find out which package is right for you and contact us for more details on how to ensure that your water is clean.